Depending on their placement in the tournament, players will earn Global Series Points which will help them climb the FIFA 19 Global Series Rankings. The top sixteen competitors on each platform’s rankings at the end of the competitive season will earn a spot to the FIFA eWorld Cup 2019. 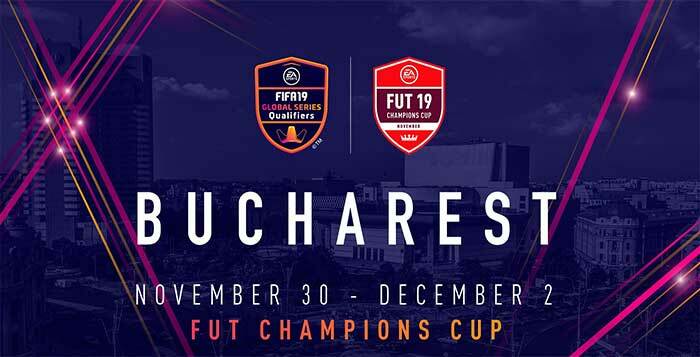 A total of $200,000 USD in cash prizes will be awarded at the FUT Champions Cup November presented by PS4, including $50,000 USD for the winner. 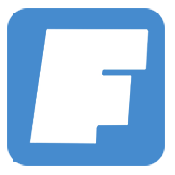 The full 64-compeitor roster for the tournament proves that this event is the first step on the path to the pinnacle of FIFA 19 competitive gaming and that any eligible player can go from couch to champion. From last year’s FUT Champions Cup Barcelona winner Donovan “F2Tekkz” Hunt to fan favorites like Nicolas “Nicolas99FC” Villalba the Bucharest event is loaded with FIFA 19 stars. Additionally, the winner of the first Licensed Qualifier Event of the year, the Continental Cup presented by Playstation, Joksan Redona will also be competing in Romania’s capital. Joksan lifted the trophy of the Continental Cup during Paris Games Week back in October becoming the first North American competitor to win a EA SPORTS FIFA Global Series non-regional event. Read on for more competitors to hone in on in Bucharest. The tournament will follow the same Swiss-style format introduced last year, however, for those who are new to it, here’s a quick refresher.